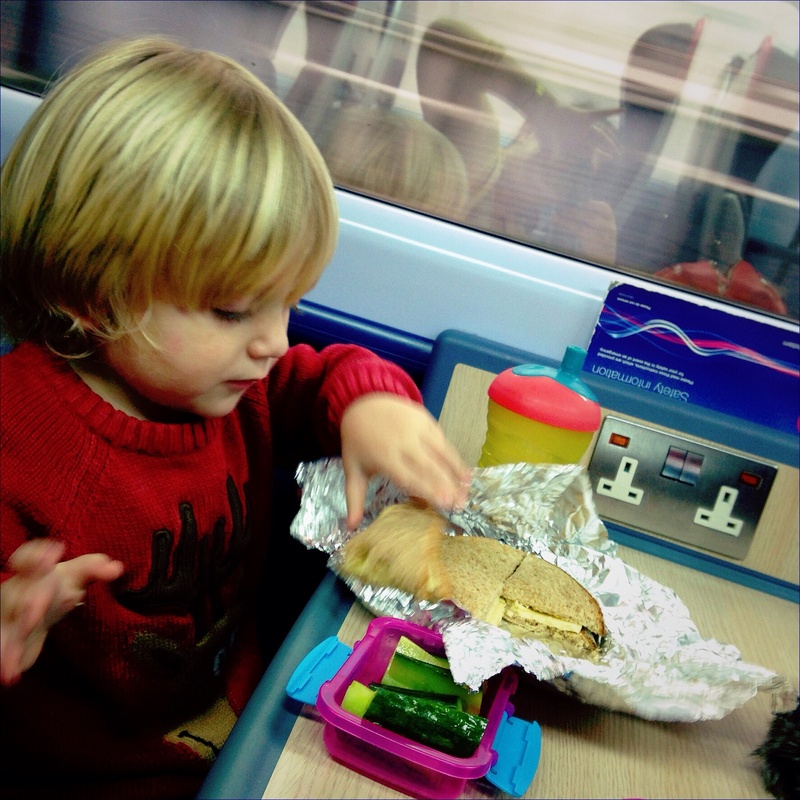 Ooh, snacks on a train! Going anywhere exciting? Oh a train journey how exciting!